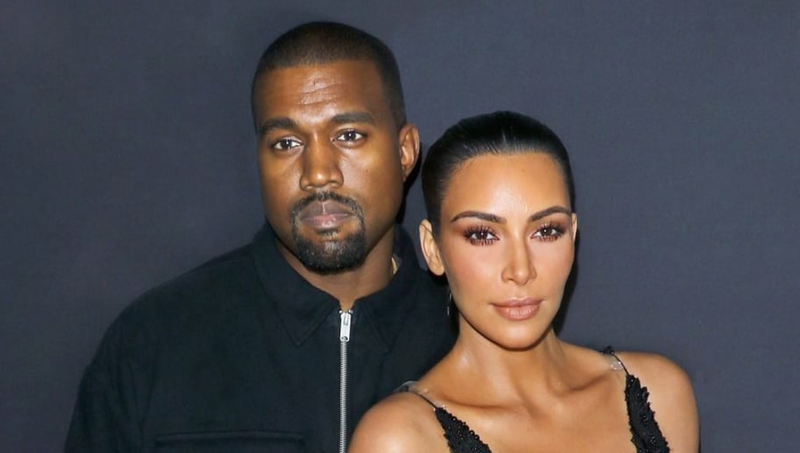 Any girl would get mad if her man spent a little too much time on his phone during date night, but Kanye West was even called out by someone other than his wife yesterday evening. Kanye and wife Kim Kardashian attended the opening night of The Cher Show in New York City on Monday. There, one cast member spotted the rapper having a little too much screen time during the show, and didn’t hold back from calling him out. Jarrod Spector, who plays Sonny Bono in the show, wrote about his disapproval on Twitter Monday night. In unusual Kanye fashion, the 41-year-old apologized for his behavior at the show. Kim, notoriously a big fan of Cher, didn't let the incident spoil her night. The 38-year-old seemed to enjoy The Cher Show and her date night, expressing her appreciation for the show via Twitter on Tuesday morning. Kim has even dressed as Cher several times over the past few years, including for 2017 Halloween and during her meet and greet with the singer last May. It seems that Kanye learned a valuable lesson, but we have to admit we've all been in his shoes before, texting at inappropriate times. Ye is just unlucky to have a few more sets of eyes on him.